We have a wide range of pianos, ready for hire. 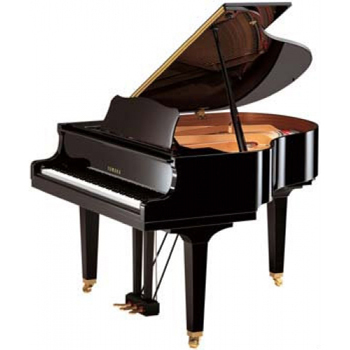 Whatever you’re looking for whether it be Digital or Acoustic pianos, Grand or Upright pianos, we can meet your needs. Acoustic piano hire prices start from £32 per month (digitals from £38). There is a minimum hire term of six months if it is the first time you are hiring from us. At the end of this period you can arrange to pay by monthly standing order, or continue to pay in six monthly chunks. If you choose to buy the piano you are hiring, or either one equal or greater in value at the end of your six month hire period, everything you have previously paid in hire monies is deducted from the purchase price. You are welcome to hire the piano for as long as you want, however, please note – it is a maximum of six months hire monies that will be deducted from the hire price. You are also liable for the delivery and collection charges (if applicable) of the piano, although we only charge for the delivery cost at the onset, and all transport costs are at a subsidised rate. You are also required to supply a fully-refundable deposit against damage, that is returned once we have the piano back in a good condition, or it is deducted from the purchase price, should you buy the instrument.